DW TWIST - Choose your favorite - you just might win it! Lauge Nielsen, Pathe Holding B.V.
Congratulations! We hope you will enjoy your favourite DW TWIST area rug. 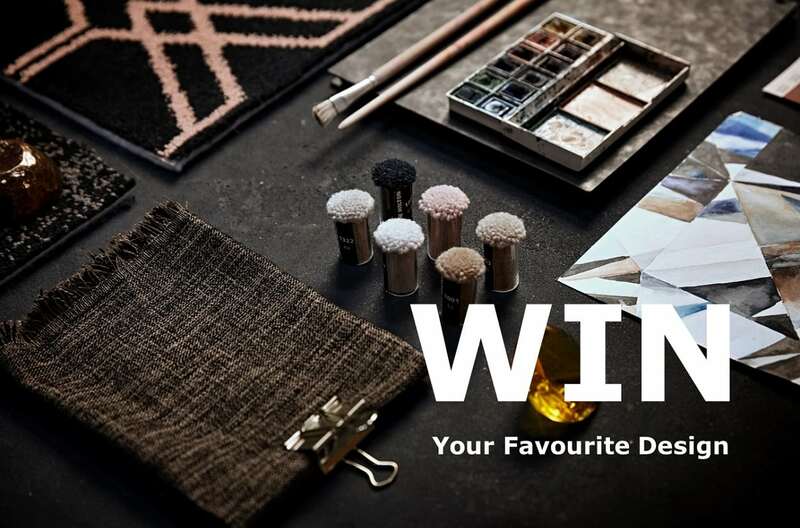 Choose your favourite – you just might win it! We present 7 different DW TWIST designs as area rugs (2 x 3 m). Place your vote and participate in the competition. Our DW TWIST plays an important role, adding that little extra luxury, to some of the most exquisite hospitality projects around the globe. Working with architects and designers on these projects, is a constant source of inspiration. Our recent DW TWIST Story boasts a selection of cleanly defined designs with an extra touch of luxurious texture. See our DW TWIST Story here. You can also find inspiration for your next carpet project by watching this video from Regent Seven Seas Explorer, the world’s most luxurious cruise ship. Which is your favorite? Choose your preferred carpet design below before 10. October. We draw the seven winners from the incoming votes. Winners are published on our website and will be informed directly by mail. We will ship the area rug to your company address at our cost.